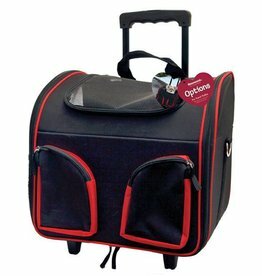 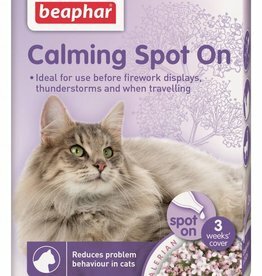 Carriers and trolleys and tablets to aid cat travel. 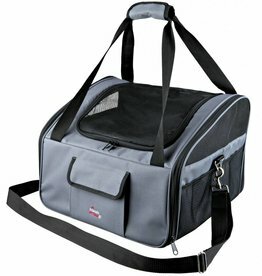 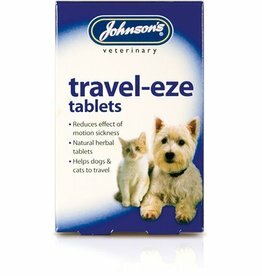 Johnson's Travel-eze for Dogs and Cats are a great product for dogs and cats who do not travel easy. 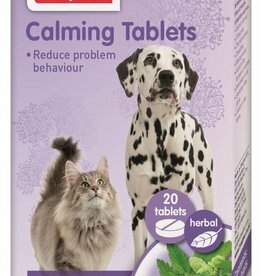 Using herbal ingredients, these tablets help reduce the symptoms of motion sickness.